Over the past several years, I’ve become a lot more holistic in my approach to self-care. It started with a desperation to regain energy after years of feeling icky thanks to a very under-active thyroid. 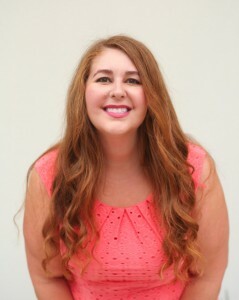 After years of medications and following “expert” advice, I changed my diet, purged out a lot of chemicals and seriously did live my best life (whaaaat). 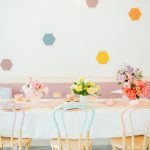 Since having a baby, my desire to approach our home with the same holistic mindset has kicked into overdrive. Seriously, nothing will make you want to detoxify your entire house than seeing your baby grab everyyyything in sight and shove their hands into their mouths. Yikes. This conviction intensified when I realized my little baby wasn’t going to be so little forever and would soon be mobile (she’s already rolling, aghhh). To me, creating a non-toxic environment that’s clean is paramount. It’s up there with baby-proofing! So, we started making some major changes in how we ran our household. Before we started using any product, it had to pass two basic tests. It had to 1. have excellent reviews (Amazon is a great place to check them—and buy of course!) and 2. have a score of 3 or less on the Environmental Working Group’s website. 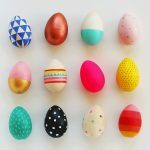 If you haven’t used EWG.org, prepare yourself—there’s a lot of info on there and some of it is very, very scary. Pretty much all the products I had purchased, despite all being from the “natural cleaning” fancy section of stores, were full of ingredients and scents that ranked as having environmental, asthmatic or carcinogenic concerns. In other words, we were washing our dishes, wiping down our counters, mopping our floors and washing our clothes in chemicals that were dangerous, despite our blind belief in the marketing claims on the labels that sucked us in. Before you freak out, hang with me a second. It has been stupidly easy to switch to safe cleaning products that work just as well as their chemical-laden counterparts. Here’s every single thing we switched and how you can EASILY do the same! We use this cleaner for basically wiping down every surface + tons of baby toys. It’s all 100% safe! I store mine in the fridge just to help cut down on any bacteria growth (this is hotly debated but I like to err on the side of caution!) or I’ll make a half batch to leave on the counter and go through it in about 5 days. Interested in learning more about essential oils? For the next few days only, grab this super bundle of resources that will teach you EVERYTHING you need to know how to use herbs and essential oils! For a time, we were washing Lily’s bottle with one soap and using a second soap for all our stuff. I accidentally used our soap on her stuff and got really, really nervous about giving it to her. Then a lightbulb went off in my head…if I was so nervous why was I eating off plates washed in it!?! So, we switched to one soap we use for all the things. Imagine my surprise when Lily’s “safe, non-toxic, non-scented” dish soap got a D rating on ewg.org! I was horrified at all the sneaky ingredients. That lead me to look up our dishwasher tabs—they were rated an F, which is the worst possible. It made me sick to my stomach. You can also use Dr. Bronner’s Sal Suds to handwash dishes in, but we have a built-in soap dispenser in our sink and it’s so concentrated that a pump would be too much. It just takes a few drops per load! If I didn’t have a soap pump, I’d probably use that to keep it all simple. 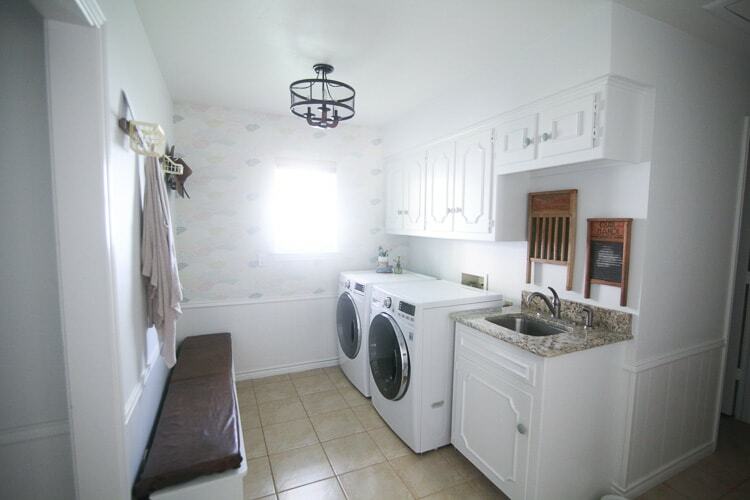 laundry room at our last house…the new one is a fraction of this size and a hot mess currently! Method laundry detergent in free & clear – this seriously is the most brilliant thing ever! You know how when you pour detergent into the measuring cup it gets all gross and sticky? Well, this detergent is in a pump bottle, like a bottle of soap! No sticky mess necessary, woo hoo! Plus you can buy refils to fill your pump bottle back up after it’s empty. LOVE. Fabric softener…okay, here’s the deal. I can’t find any commercial dryer sheet that passes the test of being safe AND effective. I just ordered wool balls like these and plan to use them with a few drops of essential oils, but I haven’t tried it yet so I can’t comment on if it works. The reviews are great, however! Easy. We just use these microfiber cloths, rinse them out and toss them in the washer. I used to use a certain brand of mop that had wet sheets you could add to the bottom, use and toss. It was all good until I saw they had a D rating. Since we are going to have a crawler very soon, it’s really, really important to me that the floors for SURE are not full of chemicals. Luckily, there’s an easy solution! We bought a Roomba! A total splurge but with two dogs and a baby all over the floor it’s been 100% worth it. It’s so amazing! We switched to this mop/broom. It’s awesome! It includes 3 reusable cloth sheets—one for dry floors (this picks up any leftover dirt, hair, etc), one for wet and one that can be used either way. 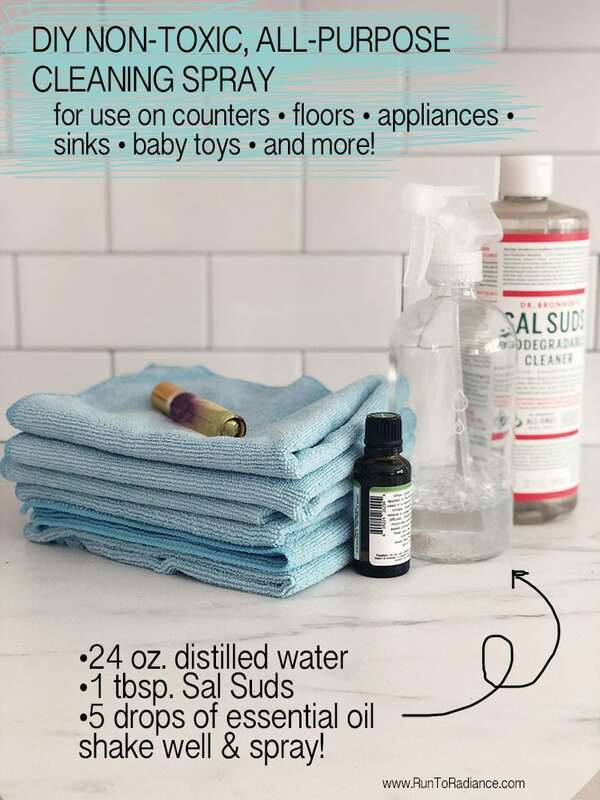 When I use the wet cloth, I take the spray bottle of cleaning solution that we use on our counters (recipe above!) and spray the cloth, mop a bit, then spray again. No film or residue! And that’s it! We still have a few things to change over, but for the most part, we have settled into our green routine. 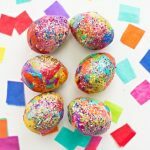 Looking for more fun projects with essential oils? 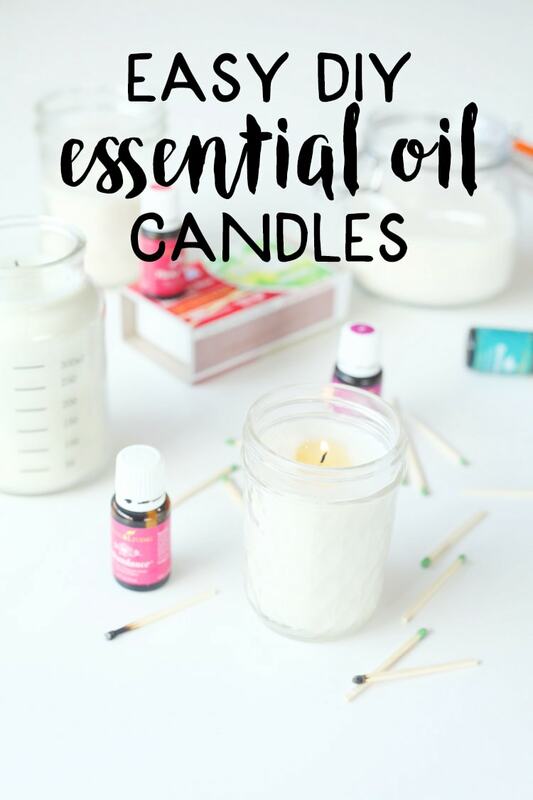 Learn how to make candles with this easy DIY essential oil candle tutorial! PS- If you are curious about essential oils and how to use them in your home to create a welcoming, non-toxic environment, check out this bundle! It contains over $500 worth of resources for only $29! It’s only available until June 4th, then it’s gone forever. Find it right here! Thank you for sharing this! We’re definitely a semi-crunchy household here with similar compromises. I’ve used baking soda, white vinegar, lemons and salt in various mixtures for years since everyone in our family has super sensitive skin. Some combination of these 4 ingredients will clean just about anything. Ah, thanks for this! I stopped in from Gingersnap Crafts.